INTELLIVISION FROGGER ARCADE VIDEO GAME by PARKER BROTHERS TESTED! COMBINE S+H! 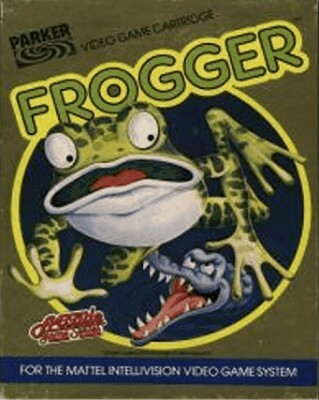 Frogger cartridge - Intellivision & Intv - WORKS & GUARANTEED!